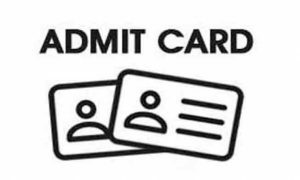 The admit card for Kerala Engineering, Architecture, Medical (KEAM) entrance exam is likely to release today, revealed an official communiqué by Commissioner for Entrance Examinations (CEE), Kerala. KEAM 2019 admit card is scheduled to be released on 16 April on the official website of CEE Kerala: cee.kerala.gov.in. KEAM 2019 will be organised by the CEE, Kerala on 2 and 3 May, stated the official communiqué. The last date to submit KEAM 2019 applications was 28 February and last date to submit the supporting documents was March 31. 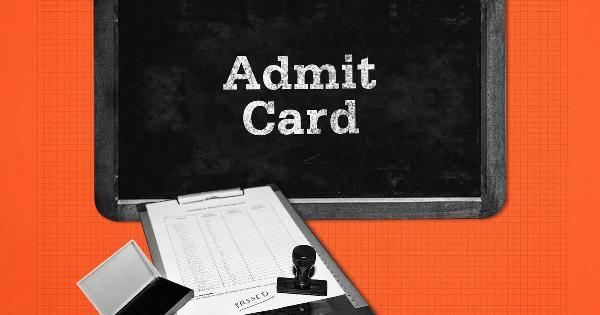 KEAM 2019 admit card was postponed as earlier it was scheduled to be released on 10 April. For admission to engineering courses, ranks will be decided on the marks obtained in the KEAM 2019 exam and the marks obtained in qualifying exam, giving equal weightage to both the marks.